There are quite a few parallels between war and business, the closest one being the importance of accurate information. Generals without data lose wars. Managers without data lose money. At the very core, it is that simple. Logistics’ business was always dependant on data. Shortest routes to target, fuel usage, warranties of vehicles and their parts – it is all in the numbers, and people, who use those numbers best, take the lead. Except it is no longer humans that are best at this job – smart fleet management systems are able to do it faster, better and more efficient. They track and collect data 24/7 and are able to give business managers much needed insights that may be lost in the traditional way of management. And some of those insights usually become a really powerful asset which helps to become more efficient and competitive. One of the best examples of effective fleet management systems is the one used at UPS. After installing extensive fleet management software and vehicle tracking devices, the world’s largest private shipper saw its preventative maintenance inspections decrease by 50 %. That is a drop from 240.000 yearly inspections to 120.000 inspections, all while increasing reliability of vehicles. For decades, UPS used the same maintenance schedule – change oil, fluids and brakes at established intervals, no matter what. All that changed with introduction of vehicle tracking into their fleet, which started about 5 years ago. 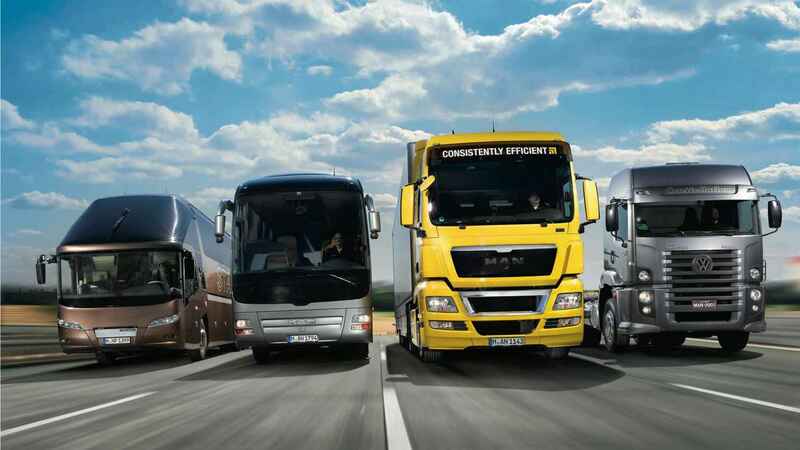 During those 5 years fleet management solutions improved so much that a lot of large logistics’ companies could not imagine running their business efficiently without it. With those changes, UPS learned to embrace and use collected data. Now every vehicle is tracked remotely, from a high-temperature warning to signals whether driver is wearing a seatbelt. Fleet management software virtually erased bad driver habits – company can track in real time how fast they are going, how hard they are breaking, and react long before driver’s actions becomes a fuel waste or vehicle depreciation.Even more, UPS was able to track down which parts wears fastest and use this information while negotiating with part dealers. UPS was not the only company that made great improvements – after fleet management system implementation various companies report up to 30 % increases in productivity, lesser accidents and significant drops in penalties for noncompliance of on-time deliveries. Of course, while such implementations are highly useful for company as a whole, single employees may be worried about privacy issues. That is why, when informing staff about installing fleet management systems,it is important to explain the positive side of this change. Their anxieties will be minimised, if employees truly understand the positive impact of vehicle tracking to business, productivity and even their own safety. Speaking of safety, long distance truck driving can be seen as a really dangerous profession. Drivers spend days or even weeks on the road just by themselves driving through the day and night. Such safety features as emergency buttons, driver’s authentication or even engine’s control from the control center, make derivers feel that they are not only by themselves and in case of an accident or emergency there will be actions taken immediately. Fleet management is not only about data, but about safety and security as well. Therefore, in must not be hard to convince drivers to be tracked. Not every company has thousands to pour into technological development of their fleet. That being said, you don’t need a very elaborate system to start reaping rewards of tracking and managing your fleet. Even the simple telematics software paired with GPS system will supply much needed data in everyday fleet management. When every driver and vehicle is accounted for, the “fog of war” will be lifted and you will be able to find the strongest and the weakest links in your fleet. It might result in a productivity increase, downsize of your fleet, new and better delivery routes or even a complete makeover of your company’s fleet management strategy.